Migrate your mission-critical applications with confidence while minimizing complexity, improving productivity and lowering cost. Provides the ability to failover to high-end hardware and data center while reducing the cost and complexity. A new generation of systems with the open innovation of the POWER8 processor and architecture to handle bigger data demands in the cloud. Secure Infrastructure & Services is focused on providing infrastructure as a service (IAAS). Specializing in Power Systems, i5OS, AIX and Linux users. 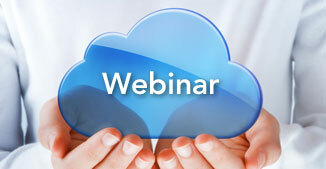 Free Webinar: Learn how to successfully sell cloud services and increase your revenue. 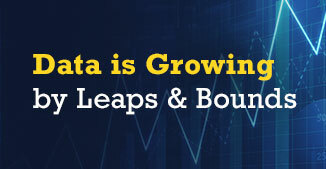 White Paper: Learn strategies for effectively managing data growth in your organization. Learn why more than 50% of users will shift to the cloud in the next 5 years. Migrate your mission-critical applications with confidence while minimizing complexity, improving productivity and lowering costs. Full enterprise replication from your storage array to our high availability infrastructure. Enables quick and easy testing and development of new or existing applications. Easily recover and get back in business within hours with our multi-level managed backup and system recovery services. Innovative new technology designed for security, performance and simplicity of management.